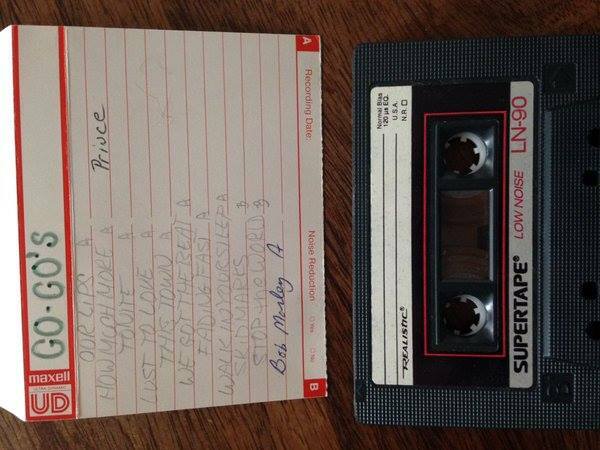 A mixtape that was in heavy rotation on my boom box in Flint in the early eighties: Prince, Go-Go's, Bob Marley, which provided a more uplifting break from The Smiths, Joy Division and The The. That is beautiful Gordie! Did you have the dual cassette decks so that you could record off of one of them, or did you just have to record off the radio like I had to?